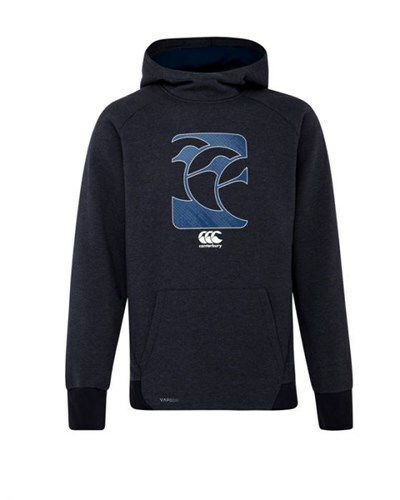 Canterbury Vapodri Hoody. A casual hoody that combines comfort with Canterbury Vapodri technology to keep you warm, dry and comfortable for an all day active look. Kangaroo pockets and a snug hood fit provides extra coverage from the elements with a mesh liner to give you the breathability you need. Quick drying properties ensures heat retention in challenging conditions.